The mismatch is one of the biggest headaches facing Sweden’s next government. Past precedents don’t bode well. The workforce rose by 488,000 between 2007 and 2017, with less than a third of that increase absorbed by the public sector. 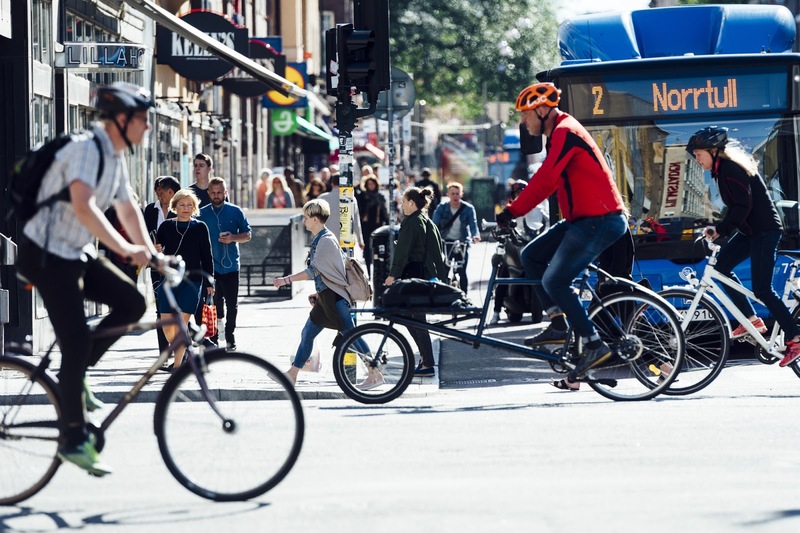 Local authorities recruiting 208,000 workers is “not a credible scenario,” said Annika Wallenskog, chief economist at the Swedish Association of Local Authorities and Regions. The real risk is that the public and private sectors end up competing for the same workers, she said. The government is going to have to come up with some seriously big ideas on how to make up for future labor shortages. Immigration has also become an especially sensitive topic since the country re-imposed border controls in the wake of the 2015 refugee crisis. There are also financial hurdles. So far, a fast-growing economy has come to the rescue, helping Finance Minister Magdalena Andersson run a budget surplus and slash public debt to its lowest level since 1977. But with the economy now expanding at a more traditional clip, whoever governs after the Sept. 9 general election will not be able to ignore the conundrum. Andersson has so far promised 5 billion kronor ($580 million) a year to local authorities, which run welfare services such as schools, hospitals and care centers for the elderly. That is far from enough. Sweden’s population is forecast to grow by 10 percent over the next decade, reaching about 11 million, due mostly to a recent rise in immigration (the Scandinavian nation accepted more asylum seekers than most of its European partners during the 2015 refugee crisis). An aging population and the growing need to integrate foreigners are also piling pressure on its welfare state, widely regarded as one of the world’s most generous. Speaking last week at a conference in Gothenburg staged by the opposition Moderate Party, Wallenskog estimated that the central government will need to increase taxes by 0.3 percent of gross domestic product in 2020 (and 0.4 percent in 2021) in order to meet the needs of the welfare state while sticking to the surplus target that governs Swedish budgets. In the absence of more generous transfers from the central government, “the risk is quite big that municipalities and regions will raise taxes, with the negative consequences that would have,” said Wallenskog.